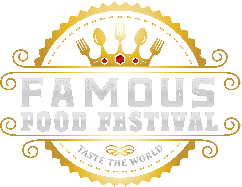 Famous Food Festival returns to the Tanger Outlets in Deer Park, NY on Saturday October 12th, 2019 and Sunday October 13th, 2019 for another family friendly food experience you will never forget! Featuring Over 60 Food Vendors, 175,000 SF of Outdoor Space, Live Music, Beer and Wine Garden, Virtual Reality Gaming Area, Multi-Sport Simulator, Butterfly Exhibit, VIP Area and much more TBA.. This all-ages fun for the whole family event is only $5 to attend each day! Children 10 and under are FREE. 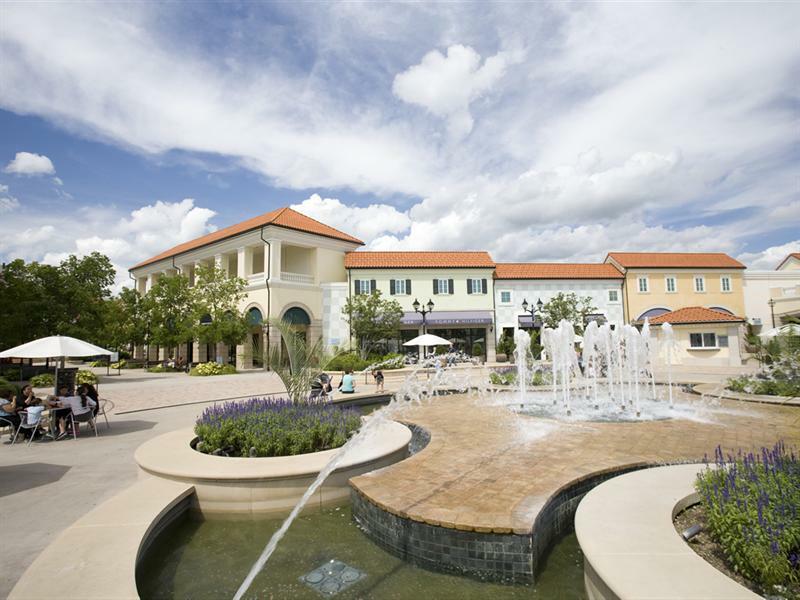 Going down at the Tanger Outlets in Deer Park, NY.. 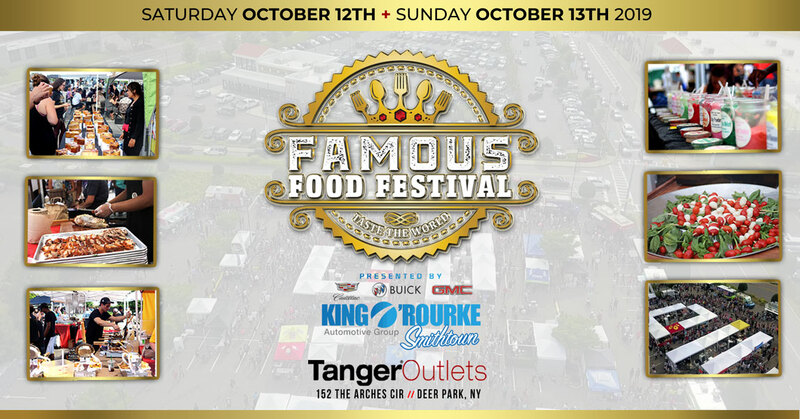 This year’s famous food festival is presented by King O’Rourke.